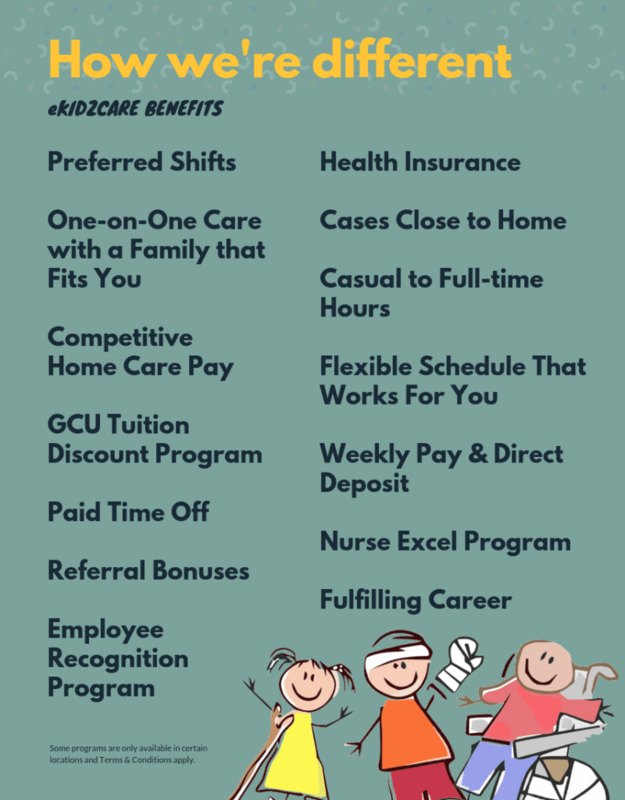 If you are a RN, LPN, CNA, or HHA looking for a new challenge or just want to supplement your current income working part-time, eKidzCare has rewarding positions available for you! We look forward to working with you and helping your career reach new heights. eKidzCare is a pediatric-focused home health agency providing high quality health care options to children with medically complex health care needs. We are recognized as a leader in providing medical home care to children with special needs. Using our experience and dedication to the pediatric healthcare industry, we make the lives of our children and families more comfortable, enjoyable, and fulfilled. 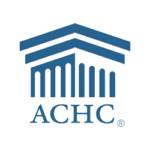 eKidzCare is proudly accredited by the Accreditation Commission for Health Care. A non-profit accreditation organization that has stood as a symbol of quality and excellence since 1986. Join the fastest growing pediatric home health care agency in Pennsylvania!